Exciting news! 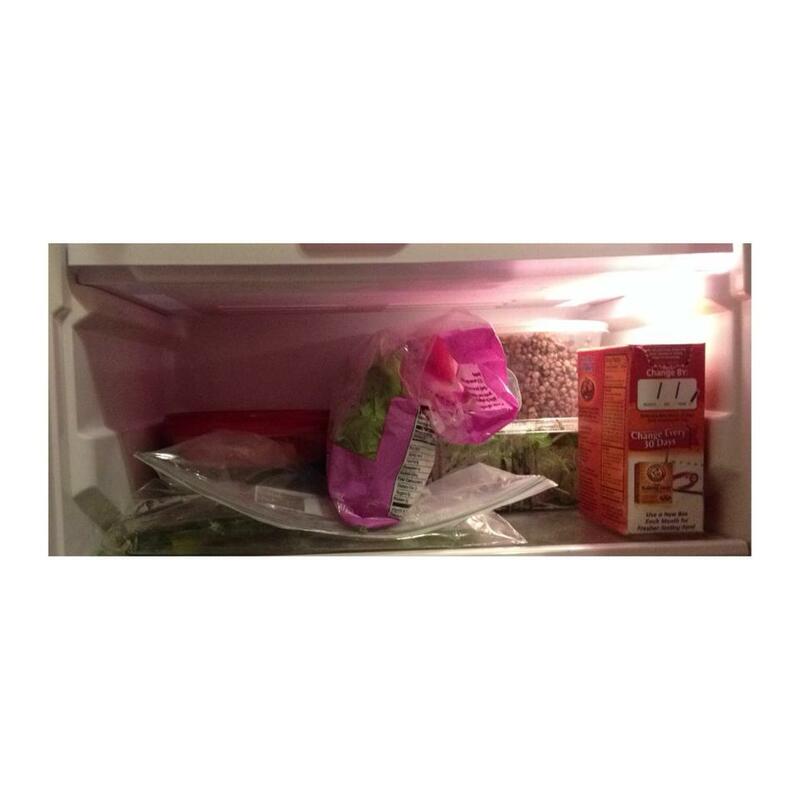 I recently got a mini fridge in my room so I can store all of my vegan goodies. For those of you who do not know, I am 18 years old and live at my home with my family of seven, so you could imagine that it is hard to keep food in this house. I purchase my own groceries and only eat the items I buy, so I thought it was fitting to get my own fridge in order to prevent any one from eating all of my food. Since I got my own fridge, I have been excited to show all of you what I buy on a weekly basis. 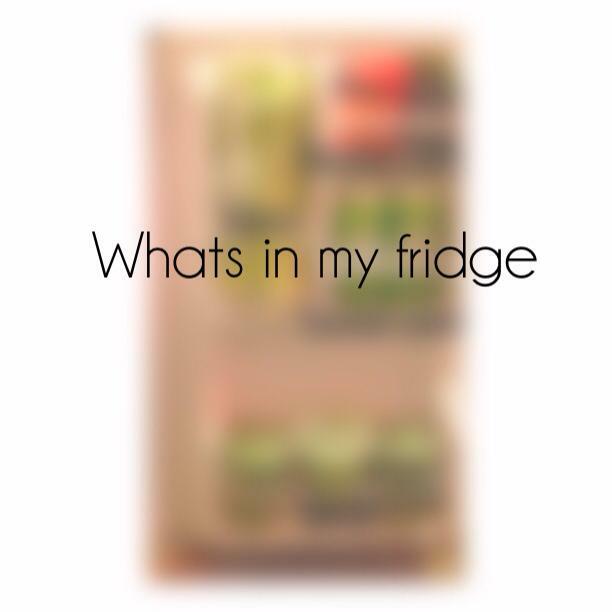 (That is, for the items that go in my fridge). When I started my transition into becoming a vegan, I was really intrigued by what people ate and how they stored their produce. I found them really helpful and I hope you do as well. 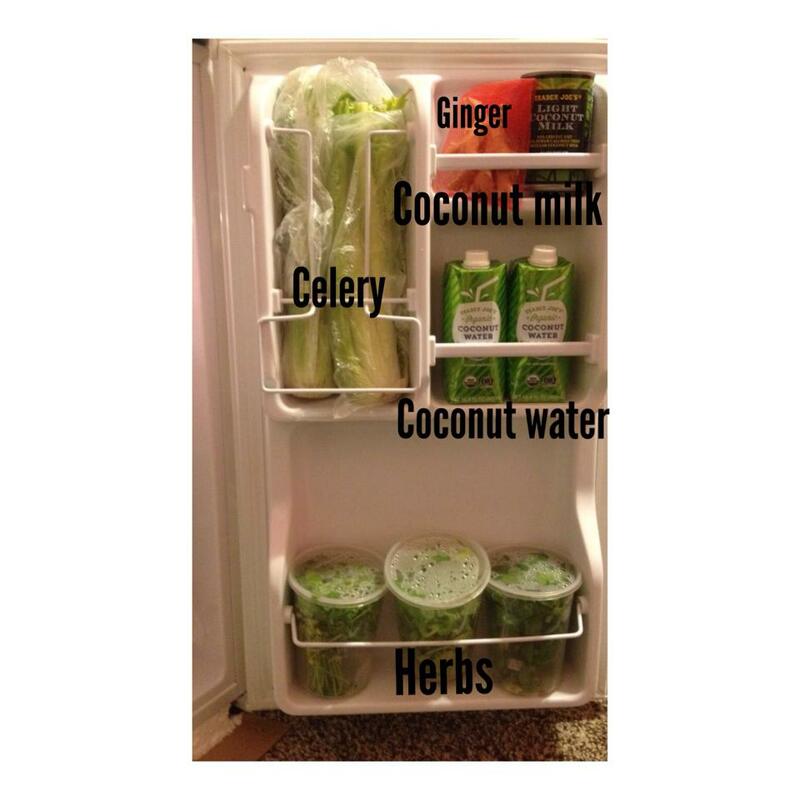 In the door of my mini fridge, I usually keep my herbs such as cilantro and parsley at the bottom. Then my celery is always in the soda can department (haha). I also try to keep a can of coconut milk on hand because it is so delicious in banana ice cream. Recently, I found a store bought coconut water that I actually like so I keep them in the door because they do not fit any where else. My top shelf of my fridge usually holds hummus or salsa, lentils, mint leaves, and an aloe leaf. This week I actually have my spinach on this shelf as well because I have way too many greens! I also keep a box of baking soda in my fridge to keep it smelling fresh. 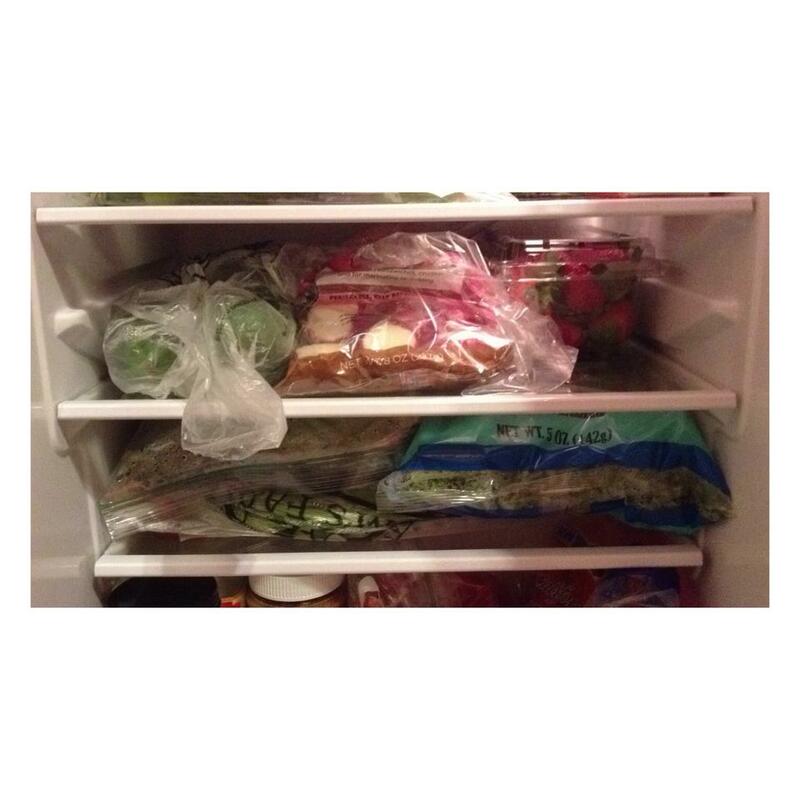 In the middle section of fridge, I have lots of greens. There is spinach, kale, baby kale, cucumbers and green onions. 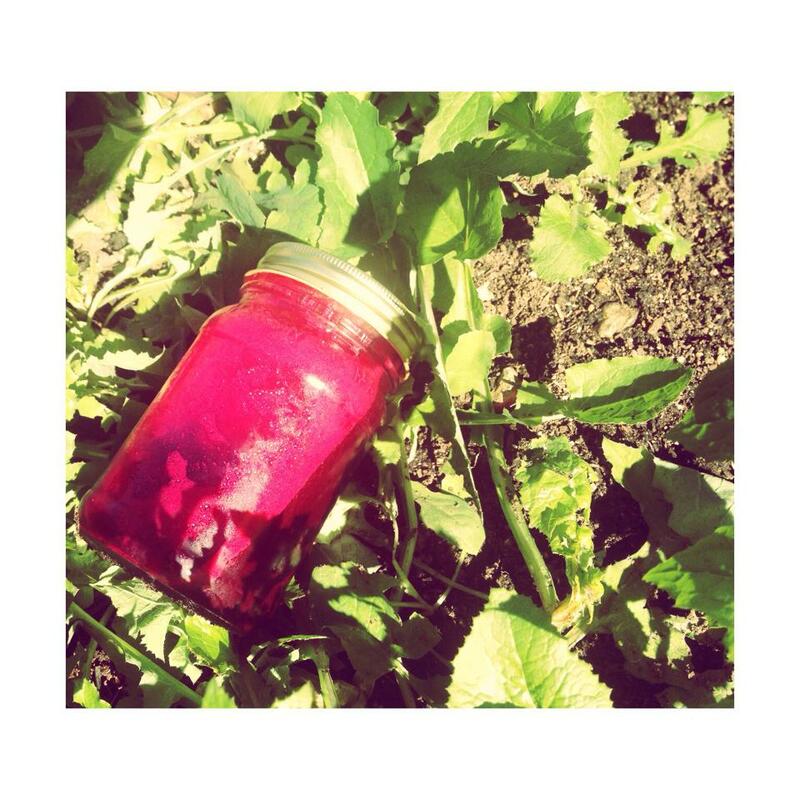 I also have radishes, beets, and strawberries. The last section of fridge varies every week. 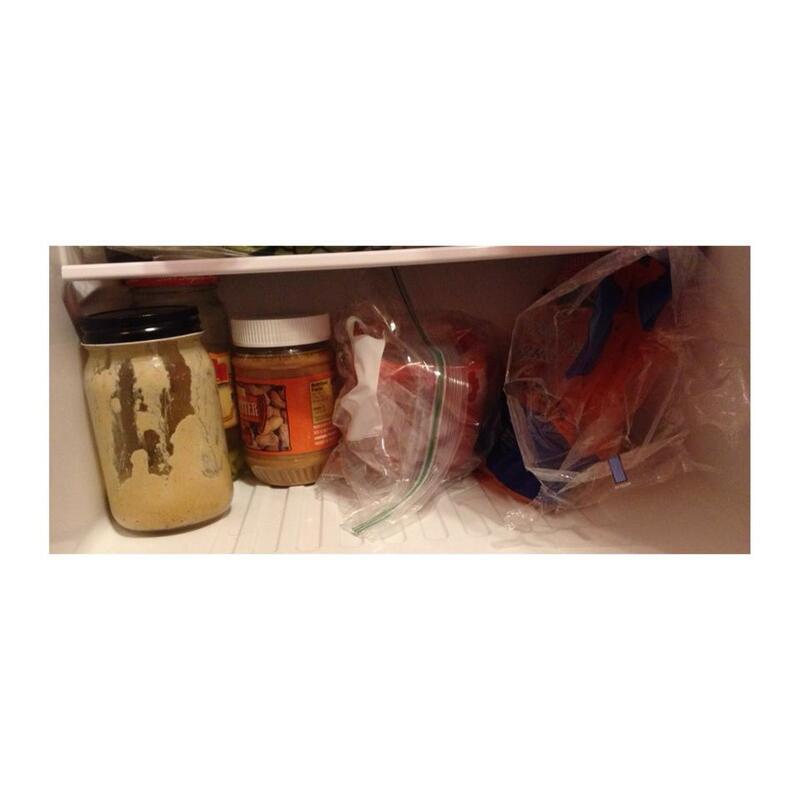 For these week, I have two jars of raw vegan nacho cheese, raw peanut butter, bell pepper, and carrots. Most of the items in my fridge last longer than a week, so this is not something that I usually buy at one time. I do buy more than I need most of the time because I do not like feeling limited when I eat clean. Juicing is an excellent way to consume an abundance of vitamins and nutrients. Normally, I would substitute a juice for a meal so it would be a substantial amount of juice (24 oz -32 oz). The recipes I am going to share with you today are meant to replace a snack unless you increase the amount of the ingredients. What to do: Put chunks of pineapple in your juicer. 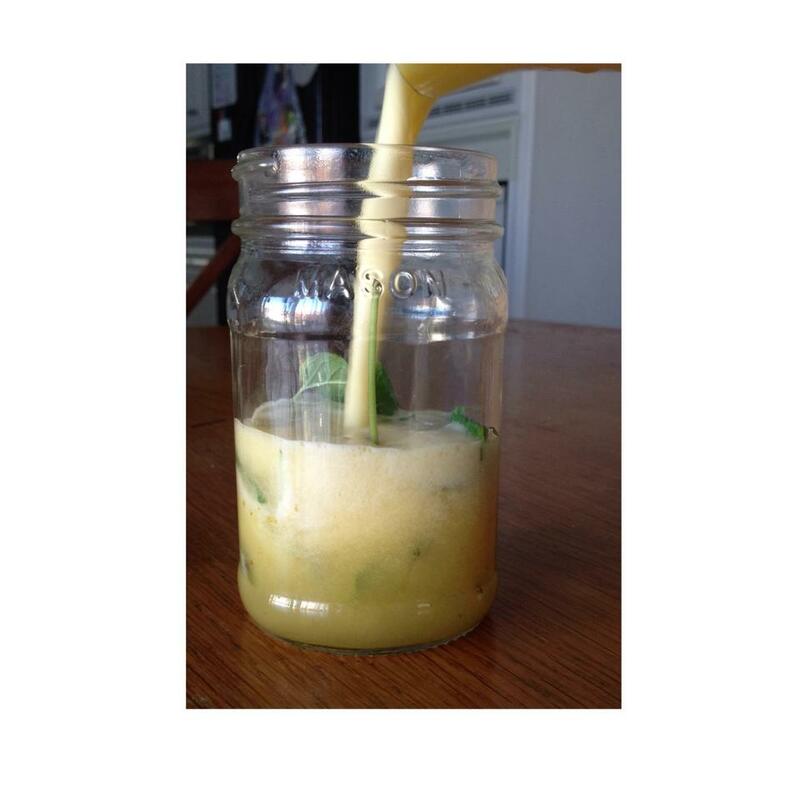 Place your mint in a jar or cup and pour the juice over it. Pineapple has amazing properties that help exfoliate your skin which helps give you a natural glow. By exfoliating your skin, you are shedding dead skin cells and essentially killing bacteria. Contrary to common belief, you do not just have to put products on your skin in order to treat it but instead you can help heal your body through the inside. 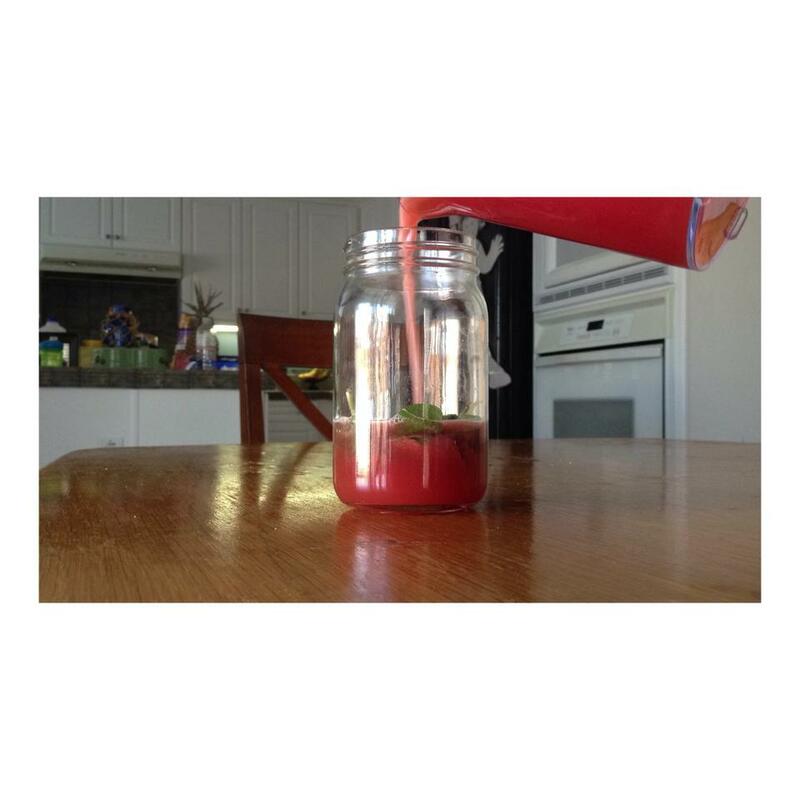 What to do: Put your watermelon through your juicer and place the mint in a jar or cup. Then pour your juice over the mint. For best results and lots of flavor, place the juices in the fridge over night. Watermelon is super hydrating and excellent for those who have dry skin or those who have a hard time consuming a large quantity of water. Drinking watermelon or eating watermelon will keep your entire body hydrated and free of dry skin. I fully transitioned my self to becoming a raw vegan around a month ago and I get a lot of questions on how I did it and how I continue to do it, so I thought I would share some tips with you today on how to start out and how to keep going. These tips do not just have to be if your going raw, but trying to implement some healthy aspects in your life as well. 1. Find Support: Before I went vegan, I searched for blogs, youtube channels, Instagram accounts and books. The best support that I found was youtube channels of devoted vegans. It makes you feel as though you are not in this journey alone as well as gives you hope to believe that you can make it through the journey. However, for good recipe ideas, I found that Pinterest and other blogs were the place to check out. They helped me find some really inspiring dishes that will have you craving more vegan food. 2. 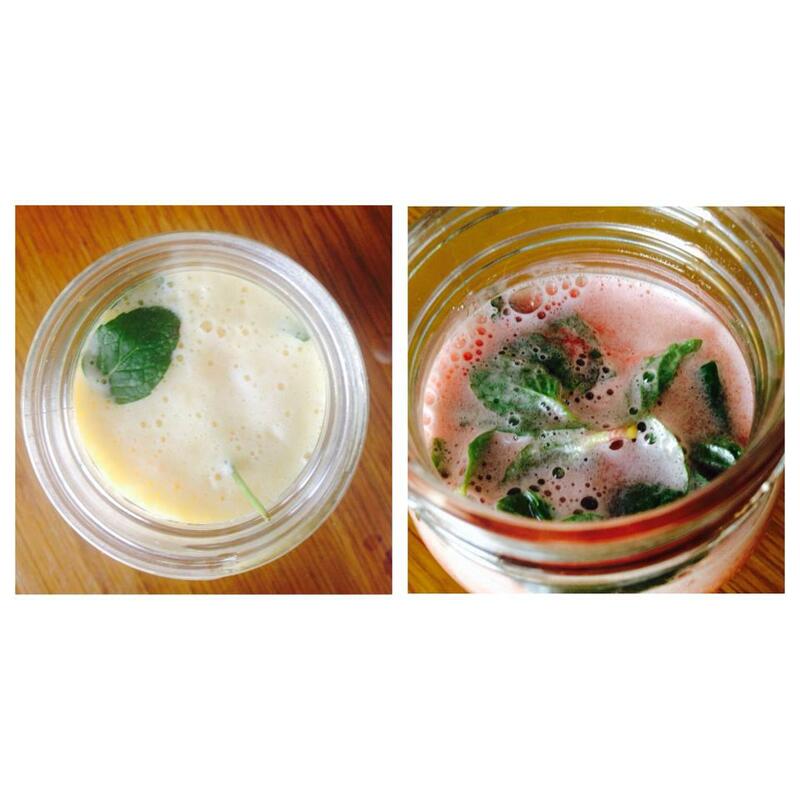 Start with a juice cleanse: I started my vegan journey with a 7 Day Raw Vegan Challenge create by Rawvana and she had me start out with a 3 day cleanse of just pure juices. These juices help detoxify and rid your body of the gunk that has been there for probably the majority of your life. However, it is really hard to feel full, so my best advice it to drink at least six 16 oz of juice, a day (3 snacks and 3 meals). 3. Give into your cravings after a week of going raw: This is probably the best advice I can give you and the strangest. After I went raw for a week, my body was craving meat, cheese, and sweets like crazy. I learned the hard way that if you give into your cravings, your body will learn that it truly doesn’t need that junk. After you eat clean for a certain amount of time and disrupt that pattern, your body feels sick after eating mainstream food and learns to reject it. Now, please do not go out and get yourself sick but teach your body that it truly doesn’t need to eat a burger. Remember cows, just like dogs, are not meant to be eaten. (Just my opinion, and I respect what you believe as well). 4. Research prices and stores: Only with time, will you become a smart shopper, but you can start out in the right direction if you do your research. I spent a week going to different stores and comparing prices of different produce items as well as speciality items. I also learned a lot about the different sales and deals all the places were doing and what they were known for. Go to a farmers market for the majority of your produce because more times that not will they have a deal if you buy in bulk. These wraps are absolutely delicious and full of exploding flavors. I shared these wraps with my non vegan friend and brother, who said they could definitely go vegan over these. They are perfect for kids, party appetizers or just a meal for one. I got about 6 to 8 wraps and ate 4 at a time because they were so good! What to do: Place one half of the leaf flat and spread lots of hummus, focusing more towards the middle. Then you can combine all of the ingredients. You can put as little or as much as you like, but just make sure your wrap will roll up. 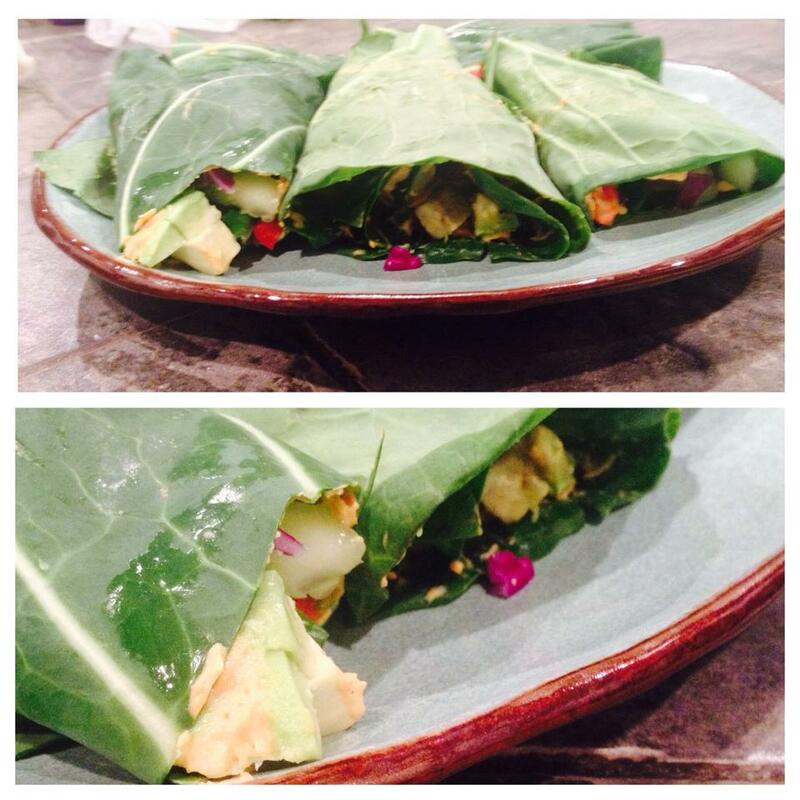 Once you have all of your ingredients place on the leaf, roll it up so it looks like a wrap. Beware! These are really messy and highly addictive. If you do not like the test of any green leaf, then add more hummus! The world is a very complicated place. Life is not a walk in the park it self. People have made numerous cliches based off of the events that occur in life. Things have a strange way of being thrown at you in life and how you react is very important. You could throw a pity party or smile and keep on walking. If I can smile after the week I just had, which I will share with you, then anybody can shed a smile. It is extremely important to know that we can let things break us down or make us stronger but you are the only one that can decide that. My week started off with me finding out that car needs numerous repairs that will cost almost near what I paid for the car itself, Yikes! I know! Later this week, my house got broken into with my family still in the house, all asleep. We are all ok! No one got hurt, just scared. They took somethings from inside the house as well as my father’s car. The next day, somebody hit my car while it was parked in a parking lot and ran. They did not leave any information and now I have to fix my headlight. In the midst of all of this, my coworker told me that at least I can still smile. I did not know how to respond to this because I felt like my world was crumbling down and that everything was out to get me. Yet, I was still smiling. Bad things happen to people every day and we all ignorantly walk around thinking that nothing can ever happens but it is not true. Even though my family feels as though we have a target on our back, we now know the precautions to take without being absolutely paranoid. I am only eighteen years old and hopefully have many, many years ahead of me and I do not want to spend those years in fear. Bad things happen, yes, but there is always balance. One of my very dear friends, Anna, reminded me that good always balances out the bad that occurs. It may not be any time soon, but it will. If you put on a smile and walk through the negativity, there will be a light of positivity at the end. 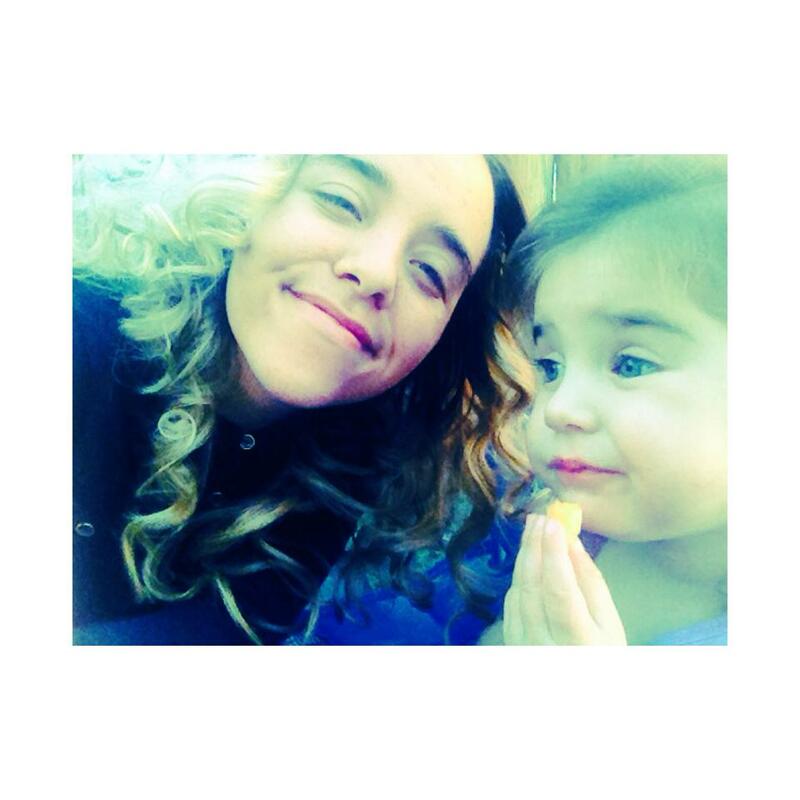 This week of extremely bad luck reminded me of the things that are important and it also showed me that I am loved. I am loved by my family, friends, coworkers, strangers, and god. Even though it may be hard after a week like mine, you can not lose faith in humanity. Yes, there are bad people and bad situations but there is an abundance of good people, who are full of life, compassion, love, and kindness. In situations like mine, they tend to appear. As I was waiting in the parking for the police to show up after my hit and run, a woman came up to me and asked if she could help in any way. Without even thinking, I basically poured my heart out to her over the week that I had and she asked if she could pray for me and my family. I though she was just going to go home and pray for me there but she took my hand and held me as she prayed to the lord in the parking lot for me and my family. It was one of the most beautiful moments I have ever experienced. This woman showed concern and compassion for me, a person she has never met before. There are people who have a light amongst them and she reminded me that I am one of them and that she didn’t want my light to go out. I have been told numerous times that I have a positivity that no one else has. I have a light, positive attitude, who can’t seem to get rid of her smile. As I went to go treat myself with my dear friend to a vegan wholesome meal, we saw a young man who was probably around my age, standing by the freeway exit holding a sign that stated “please spread some cheese on this white cracker”. He was homeless, yet he shed a smile and laughed as we drove by. My friend and I chuckled and smiled with him. I am reminded every day of how different and difficult my life could be, and this boy was an example. Even though he was homeless or very low on money, he still can smile. Whether he was smiling because he is just that type of person or because he made us smile, that will be his will to get through his situation. People go through hard times everyday. Take it from me and smiling boy, things will look up eventually. Just walk through the hardship with a smile. Take your first step to a healthy lifestyle.